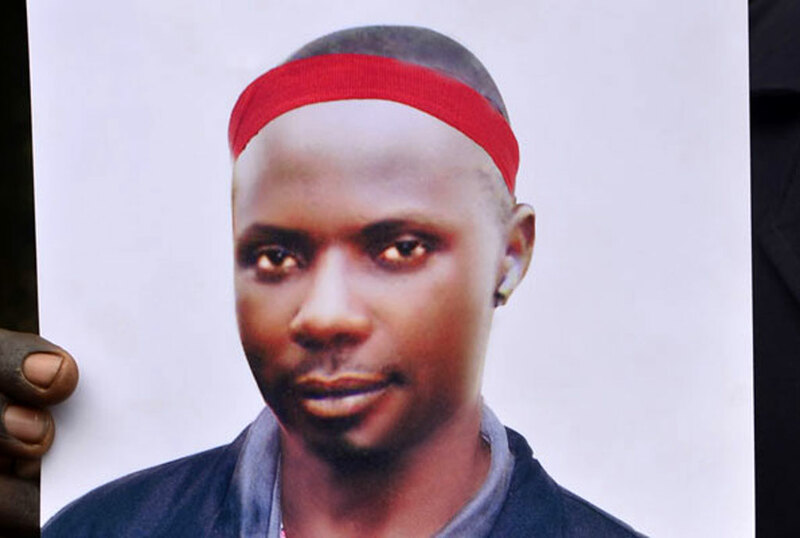 Relatives of Yasin Kawuma, a driver to Kyadondo East Member of Parliament Robert Kyagulanyi, who was shot dead during the Arua by-election fracas are demanding for the deceased’s postmortem report from government. Sabiiti Male, a brother to the deceased has expressed dismay at how government has handled issues surrounding Kawuma’s death. “They have tried to make up things that do not make sense. They say Kawuma and his colleagues stoned president Museveni’s car but the deceased is said to have died while seated in a car so I wonder how someone seated in a car can shoot at the presidential convoy and then get shot,” Male said. The family argue that the government also failed support them or offer a condolence message following Kawuma’s death. “My brother died on August 13 but government has never come out with a conclusive report about his death. He left a number of school-going children who are in need of school fess and proper shelter,” Male said. Micheal Ziggwa, the lord councillor Kawempe South appealed to government to come up with a conclusive report on the death of Yasin Kawuma the same way it has spoken out about the situation of Bobi Wine and Mityana Municipality Francis Zaake.